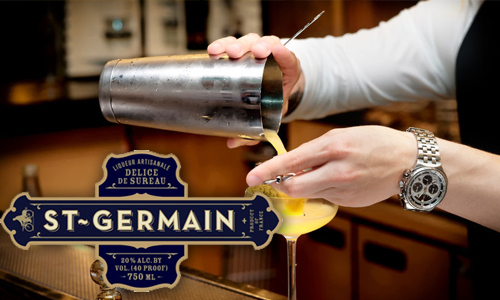 This event is all about St. Germaine, from its history to all the delicious cocktails you can create. Discover the wonderful use of this liqueur created in the artisanal French manner from freshly, hand-picked elderflower blossoms. Enjoy a few of bites fromWebster’s Kitchen, too! An aroma of fennel and citrus sets the tone for a colorful Spring Salad tossed with Goat Cheese, Cucumber and Fennel, Crumbled Pistachio and finished with a Citrus Vinaigrette. Chef Gabrielle demonstrates the preparation of Pappardelle Pasta, Seared Scallops, Lemon Ricotta, Asparagus & Cherry Tomatoes with a Spring Pesto. 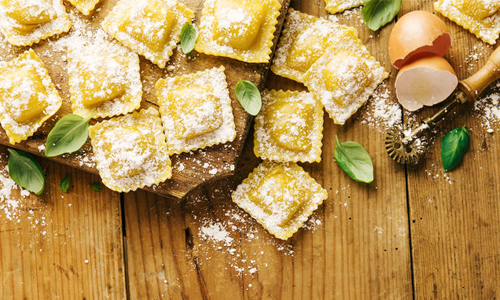 Enjoy this spring inspired pasta and sweeten your evening with homemade Mini Cannoli. Mangiare! Here’s a perfect way to reinvent the work week with “Tuesday de Taco”. 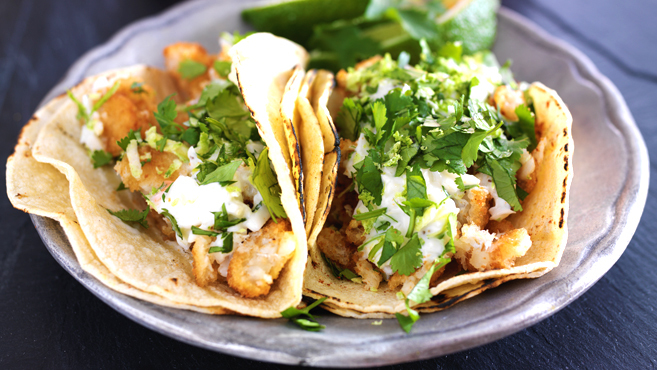 Celebrate your freedom from your kitchen with Chef Gabrielle as she demonstrates preparing Tacos, including a Corn and Mushroom Taco with Cabbage, Cotija and a Lime Crema! The Chef will prepare a Shrimp & Fish Taco with Mango Salsa. Enjoy Crispy Fried Avocado, Cabbage, Pico De Gallo and Chipotle Aioli. The festivities come to a sweet ending with a Chocolate Taco Boat. Tuesdays will never be the same – Ole’. Chips and Guacamole will be provided. If you love fresh cheese, but never thought you could ever make it at home, this class will change your mind. 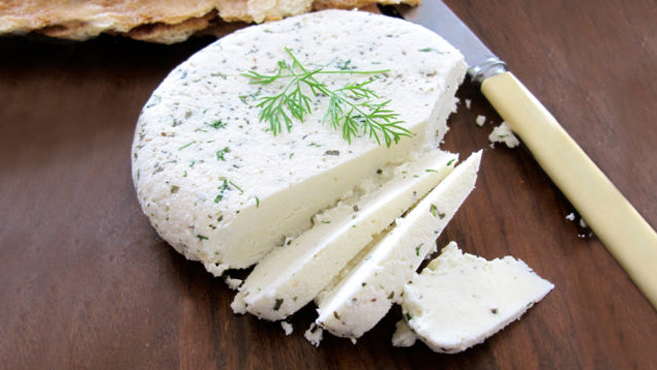 Learn how to hand craft Farmer’s, Ricotta, Mozzarella and Mascarpone cheeses. Chef Marti demonstrates how to use these cheeses in making pierogis, tiramisu and lemon ricotta loaf with additional easy recipes to make at home. Each participant will enjoy sampling each cheese creation. Join Chef Gabrielle to learn about the preparation of nutritious Mediterranean menu options. You’ll see how you can switch up your oils, eat more chicken with veggies and serve up whole grains, nuts and fruits. 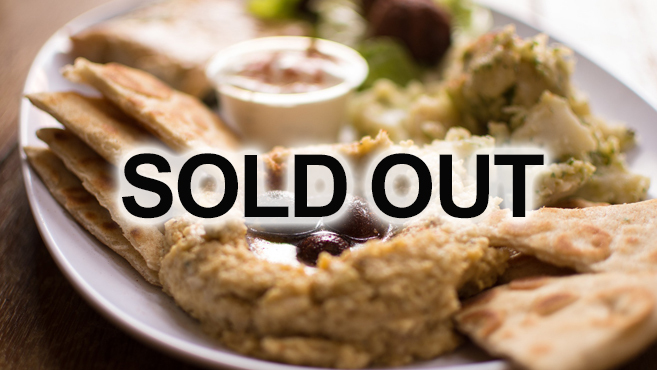 You’ll savor an acquired taste with hummus, falafel, Greek marinated chicken, couscous, baklava and more! A class favorite! 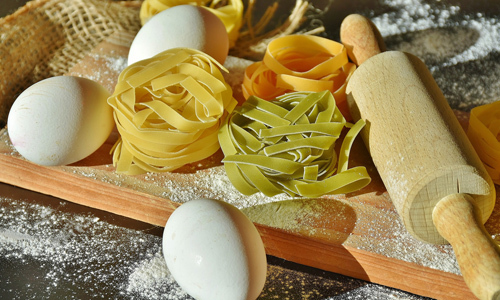 This class teaches you how to hand make and roll pasta dough. Work closely with the chef to perfect your pasta techniques. Each participant will make four cheese ravioli with Chef Gabrielle’s On the Fly Creamy Tomato Sauce. The chef will prepare a caesar salad and panna cotta to go along with your meal. Spring brings the freshest seasonal harvests. Chef Gabrielle demonstrates the step-by-step process of seasoning and preparation required to make delicious homemade soup. She invites everyone to step up to the kitchen prep table for this hands-on experience. 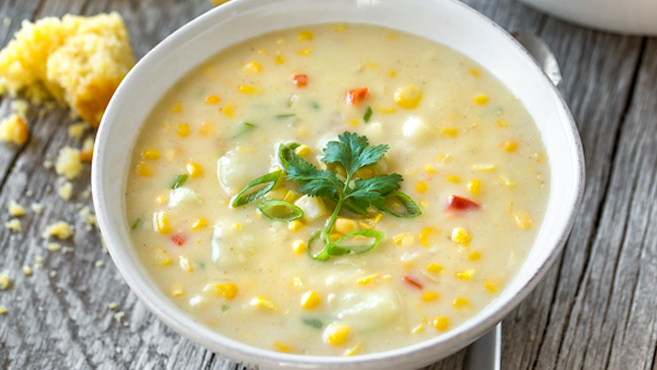 You’ll prepare Spring Corn Chowder and Creamy Broccoli and White Bean soup with Yogurt. 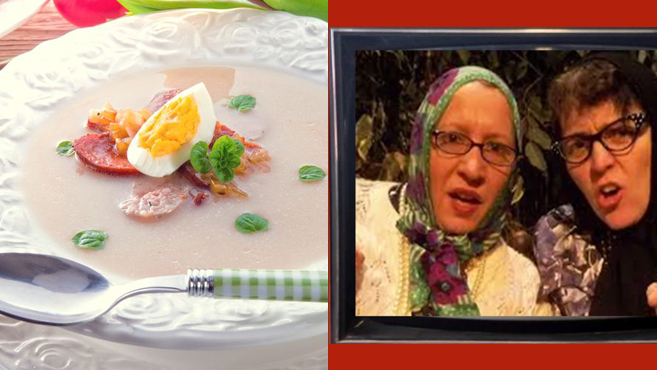 Once the cooking is done, you’ll enjoy sampling these savory soups. Join us for Fiesta Mexicana and enjoy the food and traditions of Mexico. Start your evening with Chips and fresh Guacamole as Chef Gabrielle demonstrates authentic Carne Asada and Shrimp Tacos with Rice & Beans. 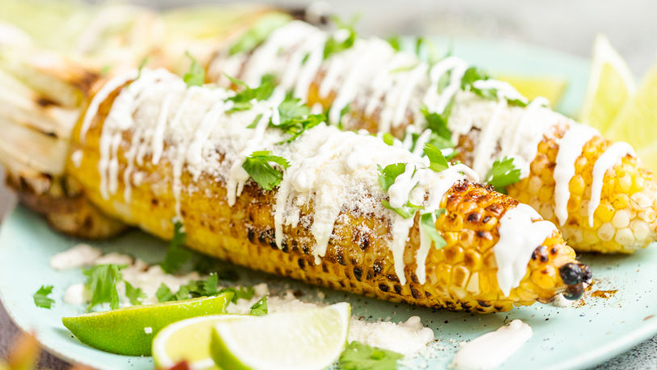 She also prepares “Elote” Street Corn and Churros to complete the festive mood. Once you understand all the care and seasoning that creates this exquisite meal, we will win you over, one taco at a time. Ole’. Each student works within one of five groups assigned to prepare a selected side dish. Learn to make the “Best Ever” Deviled Eggs, Cheddar Bacon Ranch Potato Salad, Baked Macaroni & Cheese, Ultimate Baked Beans and Potatoes Au Packet At the end of the class, everyone comes together to share in this delicious summer cookout dinner featuring a main dish and sweet dessert prepared by Chef Gabrielle. Summer brings the freshest seasonal harvests. 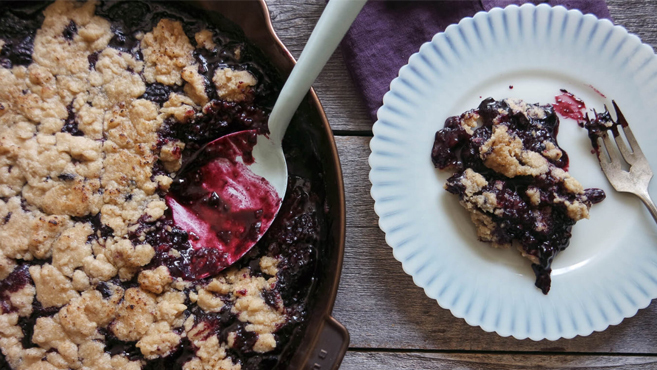 You’ll learn to make Strawberry Pretzel Squares, Blueberry Peach Tart, Skillet Blackberry Cobbler and Orange Dreamsicle Bars. Everyone works within one of four groups preparing each of these desserts. At the end of the class, we all come together to share in each of these delicious summer treats, plus you can take a little sweetness home. 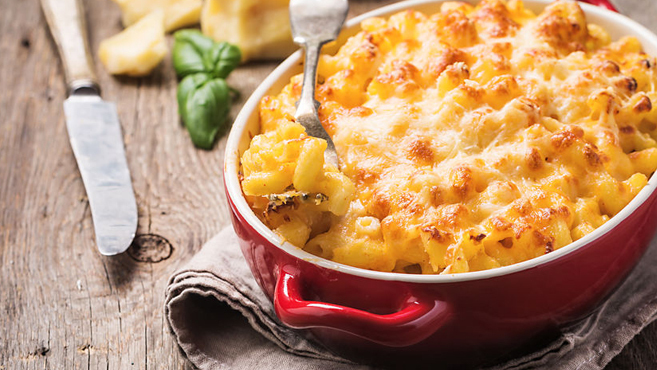 AAA Members receive a 10% discount on all Webster’s Kitchen classes. Use discount code AAADISC when registering. Present your membership card at time of class check-in. Join us at the Kitchen for an unforgettable culinary event you’re sure to enjoy. We’ve created a distinctive selection of exclusive dinner parties in our private dining room. Our Chef guides you through each course with a full presentation and plating for an enlightened dining experience. Let us inspire your taste buds with this up close and personal culinary evening at Webster’s Kitchen. You’ll love the experience of putting these two elixirs to the test. 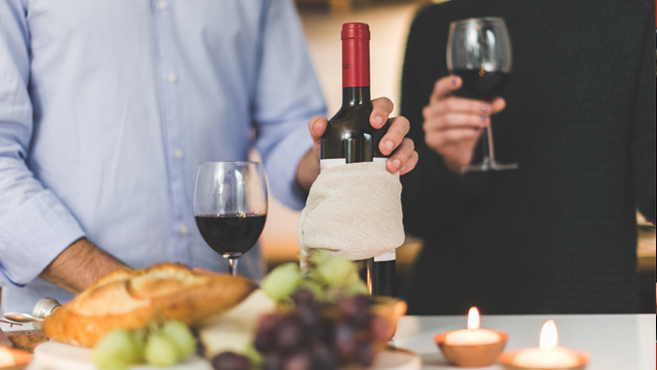 Chef Gabrielle partners with Certified Sommelier Daniel Christmann from Cuvee Imports, for this playful Beer vs Wine Smackdown. Chef Gabrielle prepares 4 courses which Daniel then pairs with both a wine and a beer. 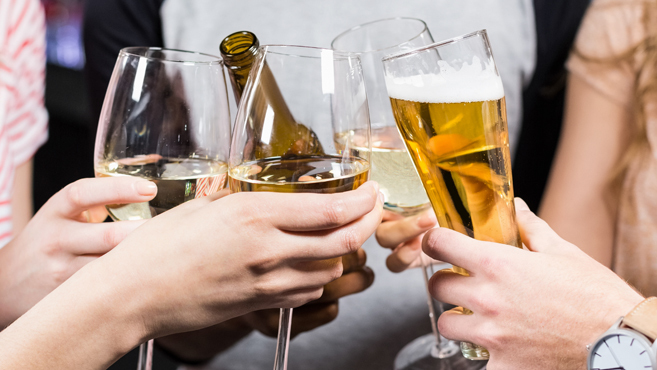 Each guest will decide and determine which beverage they believe pairs best with each course. What a delicious way to expand your thirst for the art of pairing. The French are renowned for their passionate love affair with food. So, we have brought our own twist to this dining pleasure with Webster’s Kitchen French Connection Dinner Party. French cuisine is extremely diverse along with a subtle touch of elegance added into even the simplest meal preparations. 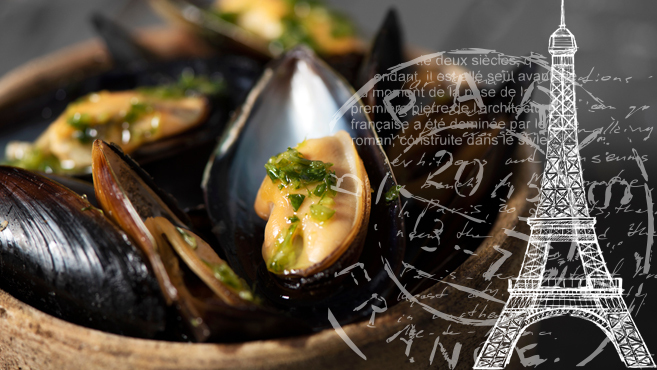 It’s time to experience and appreciate each morsel of food fully in the true Parisian style.